Register and get email reminders to attend this free, live webinar on Facebook Live! 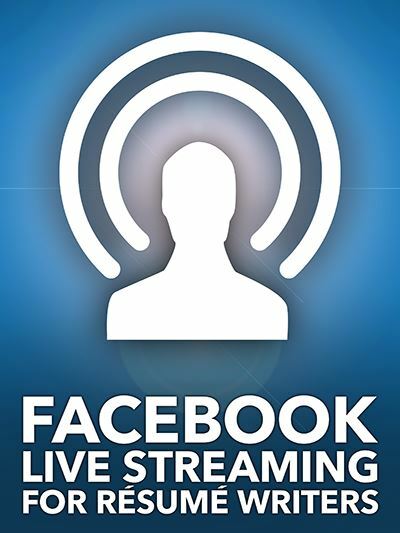 Interested in learning more about live streaming video using Facebook Live? Join Bridget for a live demonstration with Q&A, including tips for how to get more fans and followers! LIVE to get the most out of the experience! Only requires a Facebook account to access. Register to get a reminder to attend!